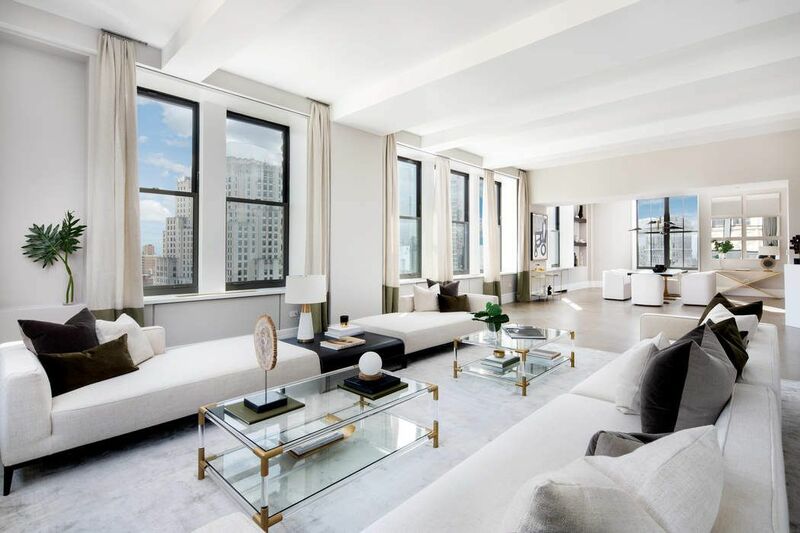 212 Fifth Avenue Apt 21AB, New York, NY 10010 | Sotheby's International Realty, Inc.
$29,450,000 5 Bedrooms5 Full / 1 Partial Baths7,239 sq. ft. 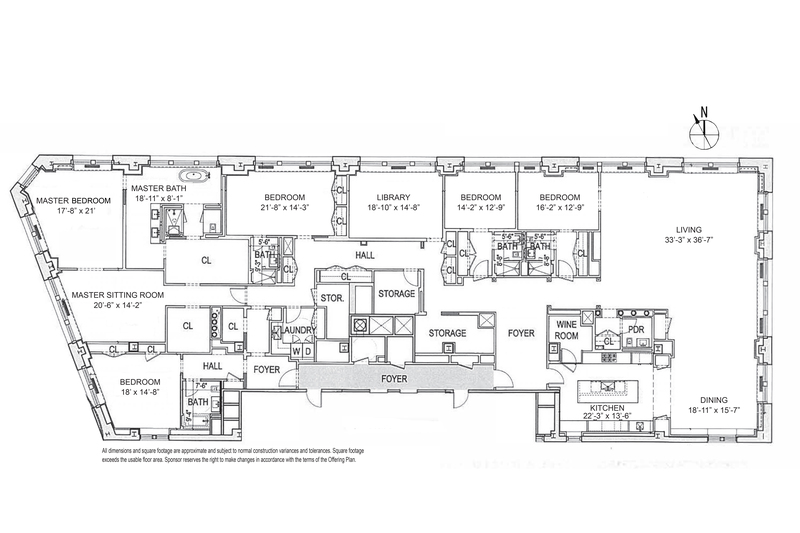 Mansion Global, "Two Combined Apartments at 212 Fifth Avenue Listed for $34M"